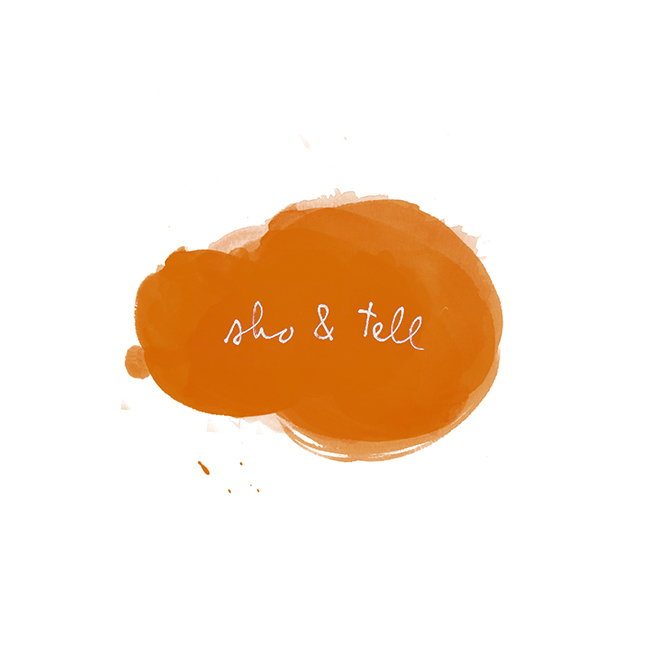 sho and tell: Canyon Cabin. This wooden cabin, built by Mason St. Peter in LA's Topanga Canyon, is the stuff summer dreams are made of. With its deck and its lofted bed and its assortment of ridiculously beautiful woven rugs, I could easily imagine spending a weekend here (or a week, or, in a perfect world, an entire sun-soaked season). See more, here. Photos by Mariko Reed. See also: a Spanish DJ's attic abode; living in buses, boats, and on seaside cliffs.